Two naked women were arrested early toady while roaming outside a house in Budiriro suburb. Harare provincial police spokesperson Inspector Tadius Chibanda confirmed the bizarre incident. He said the two were from Gokwe-Nembudziya communal area. 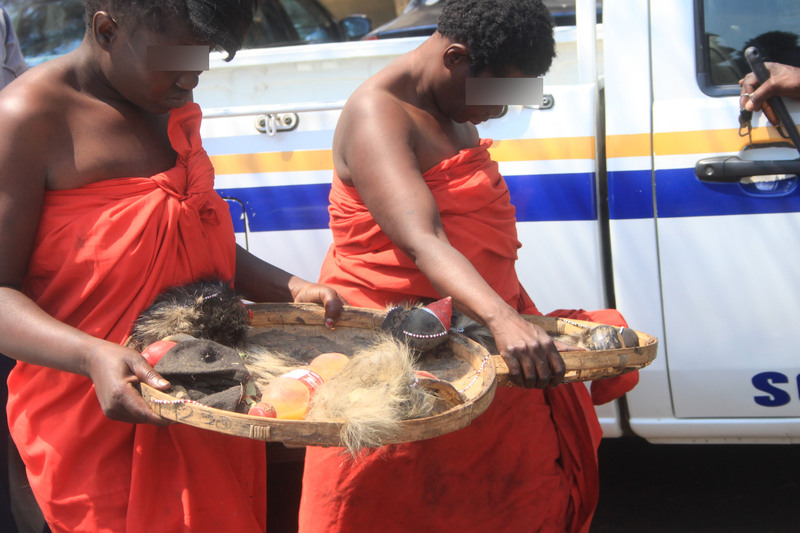 “We have arrested two suspected witches this morning at a house along Gata Street in Budiriro 2,” Insp Chibanda said. Insp Chibanda said the two were discovered by schoolchildren preparing to go to school around 5am. The two were naked and each had a reed basket.